Drew is an Art Center educated photographer, CEO, founder, and Chief Operating Pilot of WRP’s drone fleet. He has put together and trained WRP’s core drone team. He has established relations with the industry’s leading competitors and suppliers, and has driven the industry through active participation. 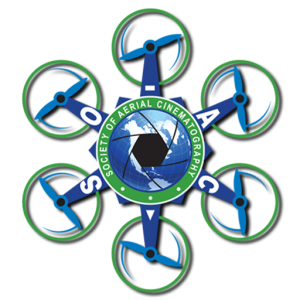 Drew on the board of the Society of Aerial Cinematographers, and has spoken at events such as NAB, CES, and SMPTE. 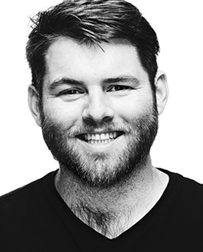 He has been featured in Rotordrone, ICG and HD Video Pro magazines. Drew has been accepted into the Local 600 union and is currently training for his recreational pilot’s license.